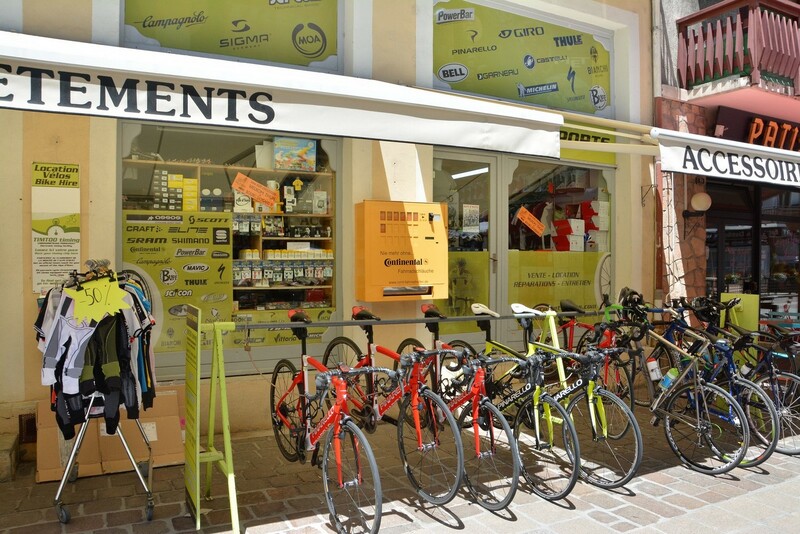 Located at the foot of Alpe d’Huez in the heart of Bourg d’Oisans, our dedicated team await to offer you our many services including the rental of road bikes, mountain bikes and now also electric bikes. 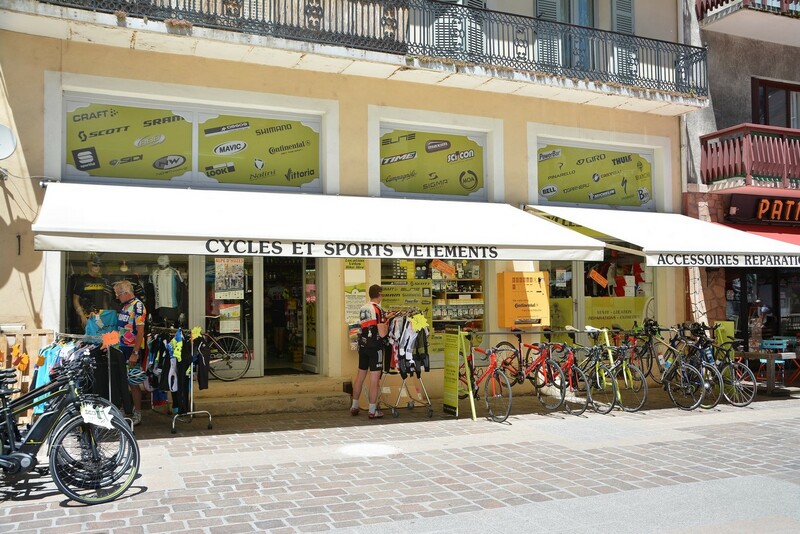 Since 1994, with the experience gleaned at some of the best known cycle races : the Tour de France, the Tour of Spain, Paris-Roubaix, Dauphiné Libéré :…..and many others, we have a desire to share our passion and expertise with our clients who come to us from all over the world. We have carefully selected the best and most innovative brands available for road riders. 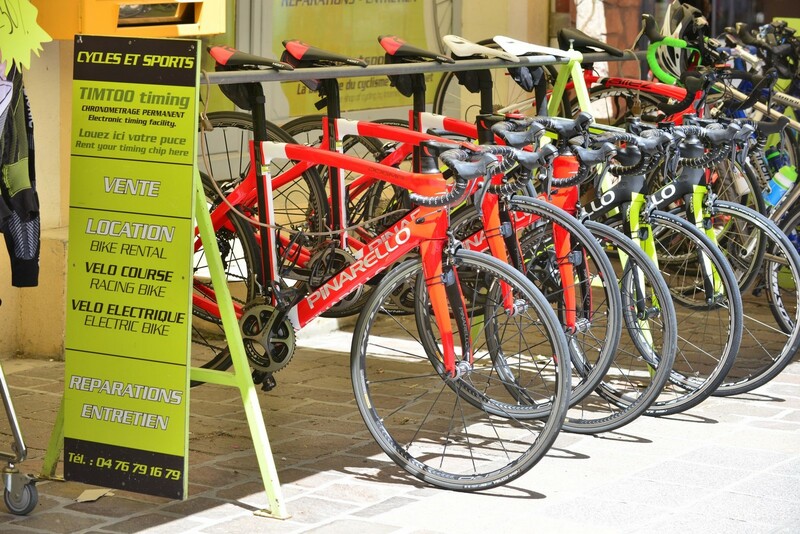 Discover some exceptional rental bikes : BMC, PINARELLO, SCOTT, SPECIALIZED for example. 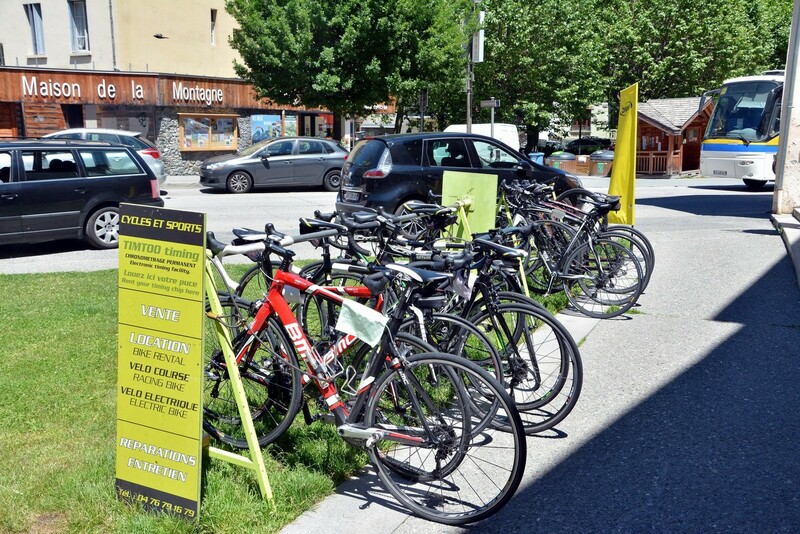 All of our hire bikes are checked over and tested before and after each use. 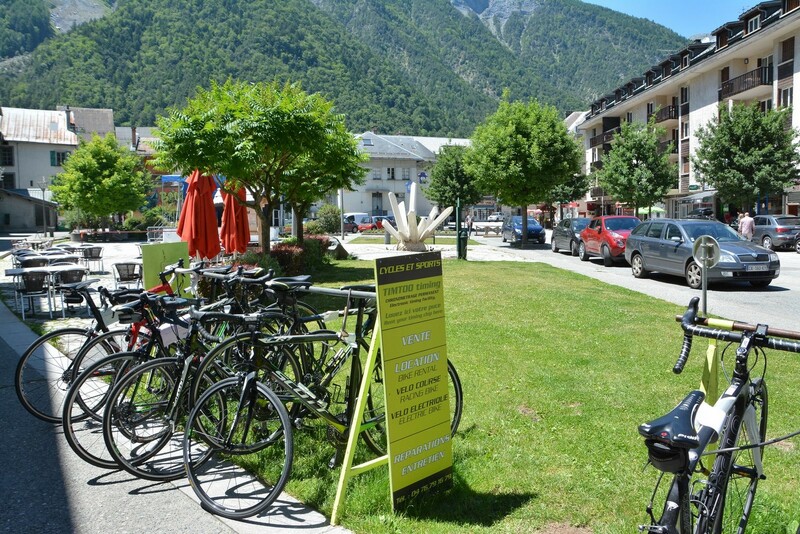 Whether you are a cyclist or not, our SCOTT and MOUSTACHE electric bikes allow you to discover the mythical passes and cols such as Alpe d’Huez, the Galibier, etc. safely and at you own pace. We regularly renew our stock of hire bikes to offer our clients the latest innovations. Every September we sell our used stock (of carbon road bikes and carbon wheels) at greatly discounted prices. Excellent service. Very attentive to the customer. We return to the shop every year to rent our equipment. Thank you Jean-Philippe and Dan, the true enthusiasts ! I am very happy with the equipment supplied by this shop. A service to be recommended. I have been a customer of the shop for many years and the service is always top class.